The first tour of the presidential elections in Ukraine took place in the conditions of the competition and the citizens were provided will all conditions for the free expression of the will as Interfax-Ukraine reported citing OSCE observers. 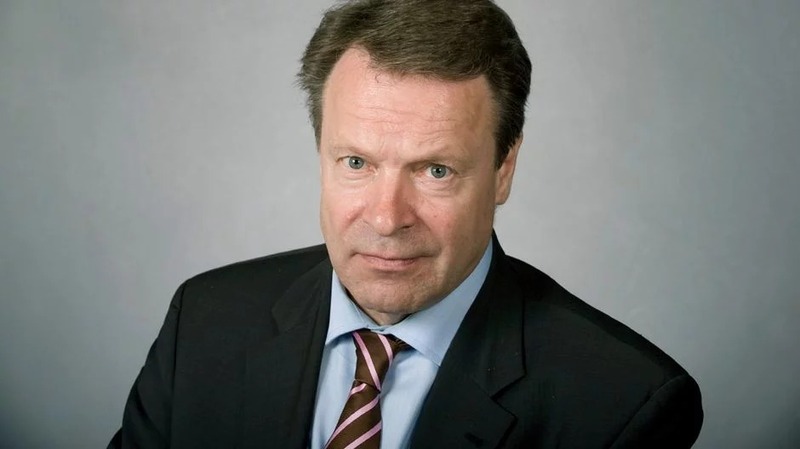 According to OSCE Special Coordinator Ilkka Kanerva, the elections took place freely. “We can say that generally, the elections took place freely. It is very important for that all resources of the elections should be properly used,” he stated. “Certainly, we can say that these elections were competitive and the possibility to vote for a candidate chosen by a citizen was provided. Certainly, everything will be determined in the second tour,” Kanerva emphasized. He specified that according to his own conclusions, the competition of the elections will lead to the second tour. “I hope that it will inspire the Ukrainians to continue the democratic development in the world and security…with European values,” he stated.